METALCON 2017 will provide industry-relevant learning experiences you shouldn’t miss. Gain knowledge, tools, and techniques that will elevate your business and raise your standards. 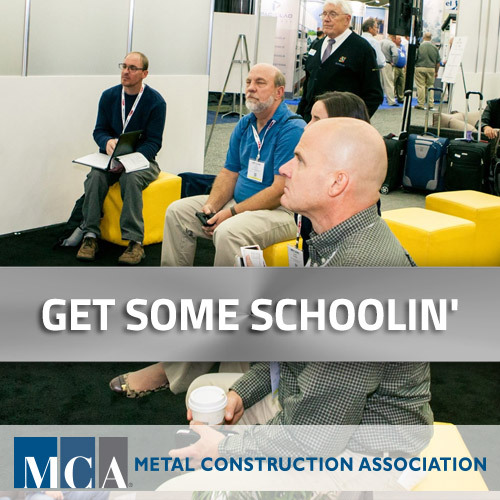 Join us at METALCON 2017 Oct. 18-20 in Vegas for outstanding educational courses and programs. HURRY, REGISTER NOW!